Essing Sprengtechnik GmbH distributes tried-and-tested explosives and detonators as a sales partner of MAXAM Deutschland GmbH in Lower Saxony, North Rhine-Westphalia and Mecklenburg-Western Pomerania. 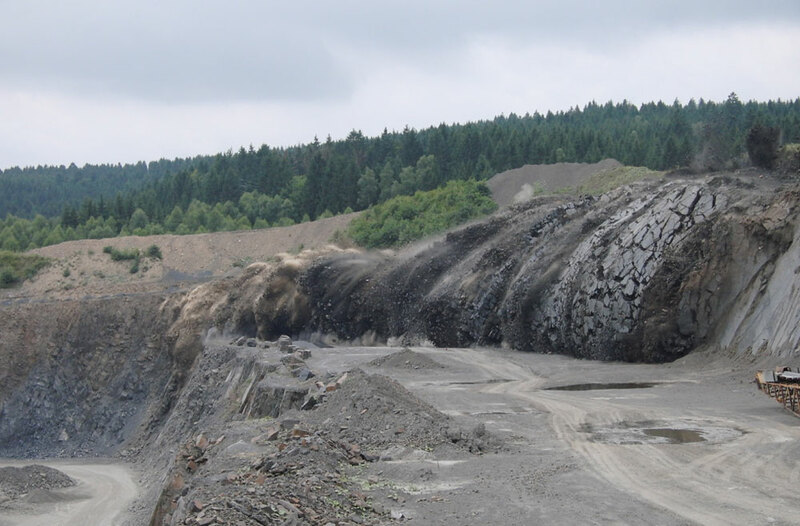 The blasting engineering products of MAXAM Deutschland GmbH are safe, effective and innovative. The continuous further development and expansion of the company’s service portfolio ensure that it always does justice to constantly changing demands.